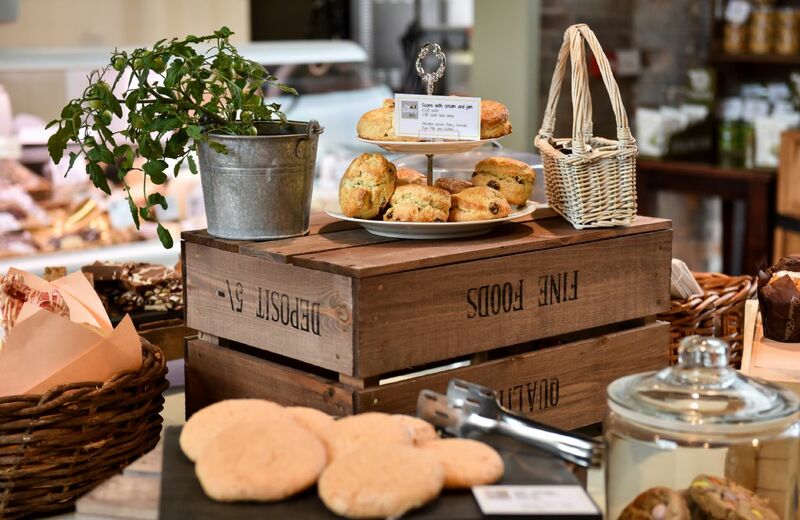 The Granary Deli, with cafe style seating and coffee snug enables customers to enjoy a relaxed breakfast, catch up with friends or colleagues over barista served coffee or tuck into a range of light snacks. The restored 1767 Granary is home to the Granary Grill; a first class food destination, open all year round, offering a wide variety of delicious options to tempt the tastebuds. 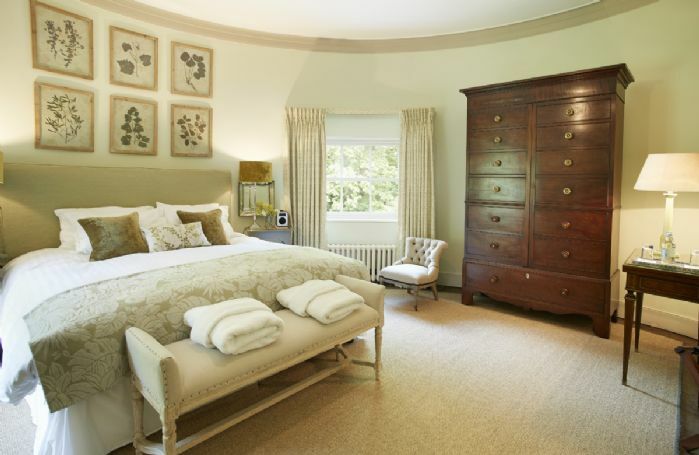 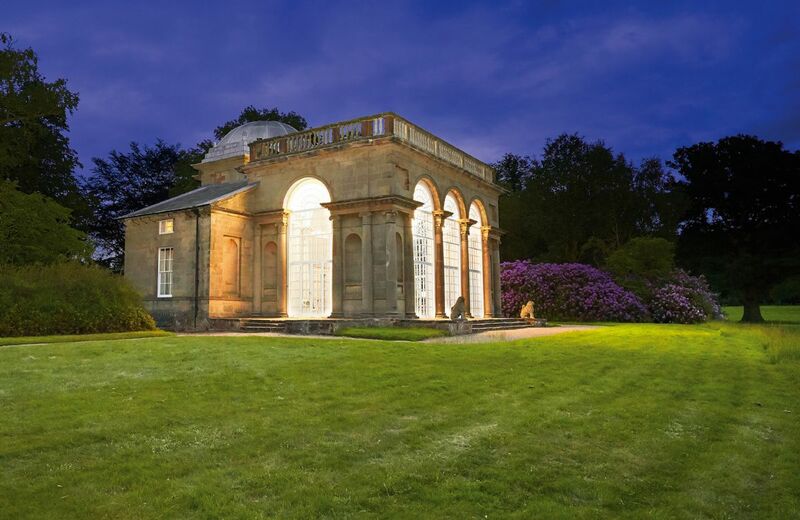 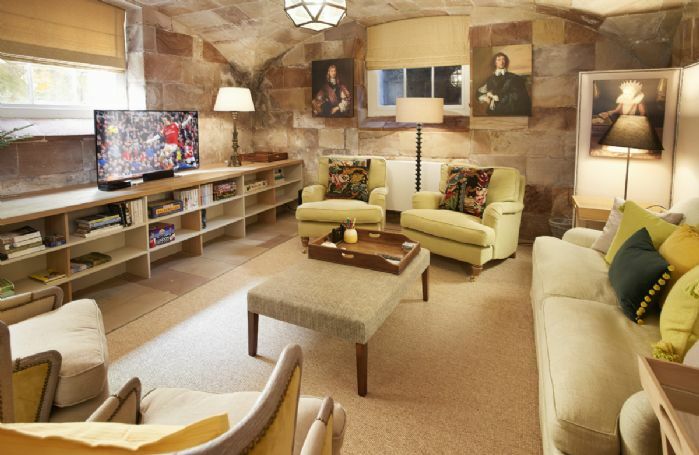 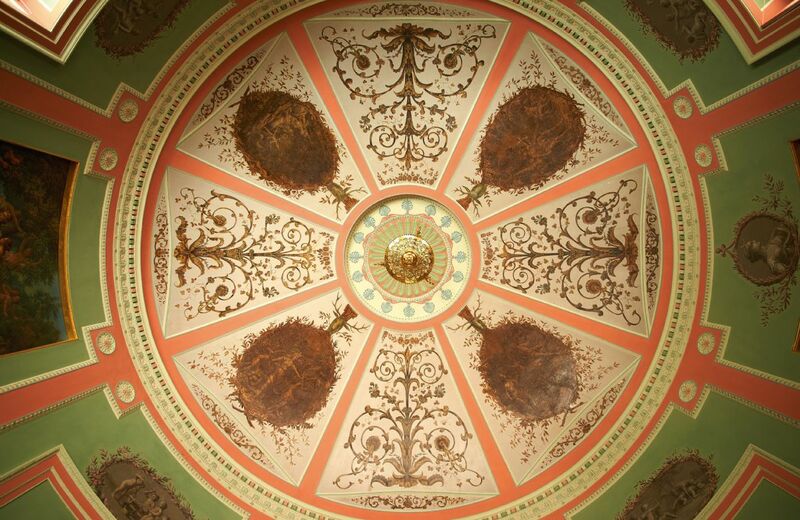 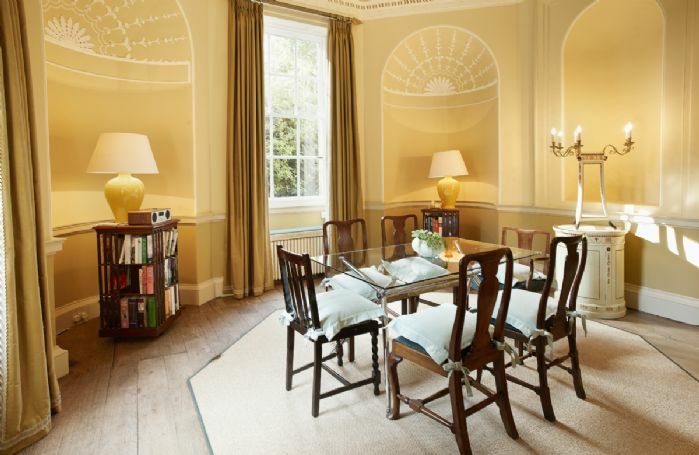 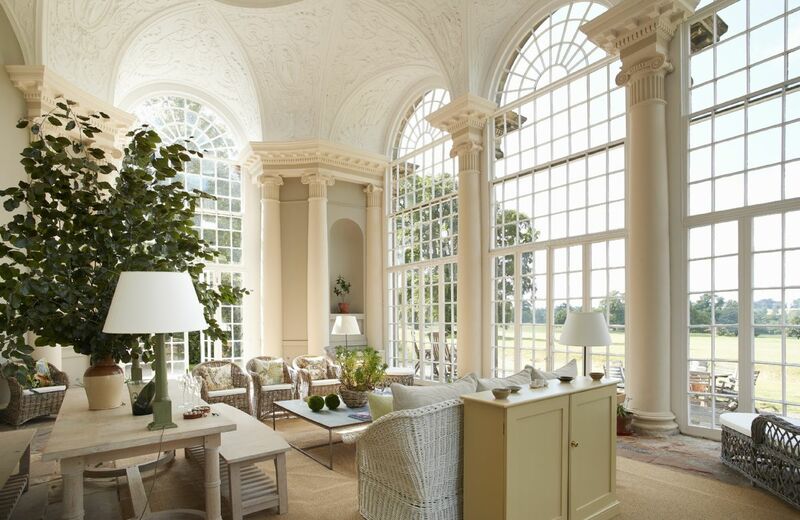 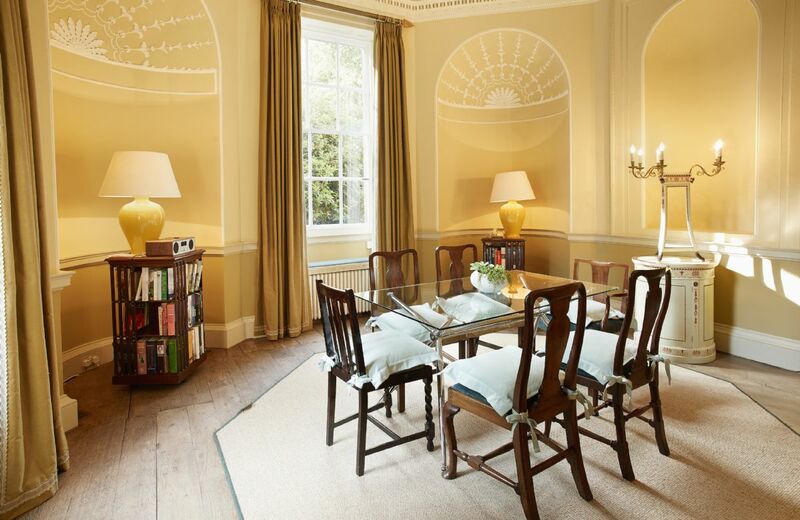 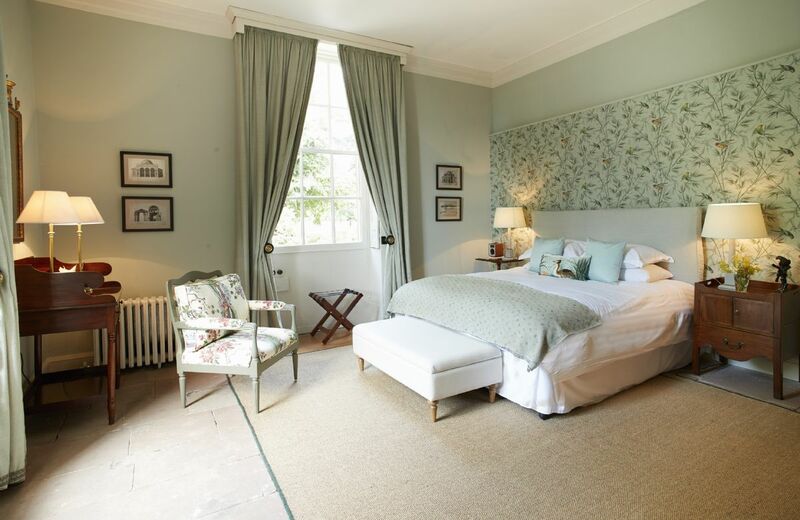 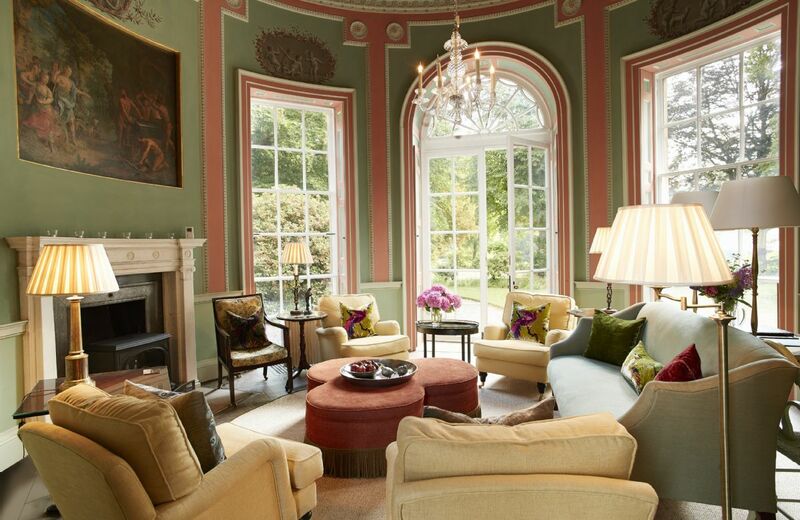 The Temple of Diana was built in the 1760’s for Sir Henry Bridgeman and is a masterpiece by the 18th century architect James Paine, which has been beautifully restored into luxury holiday accommodation sleeping six. 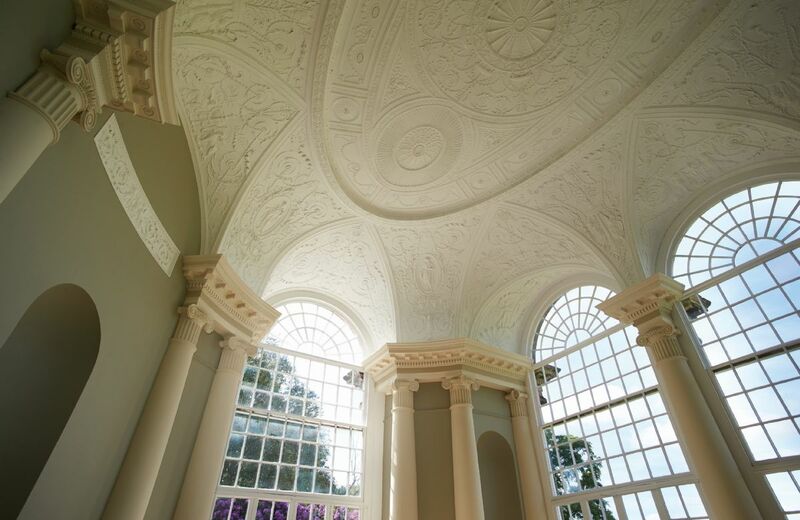 Originally designed as a multi-purpose garden building, the Temple has many intriguing features which can be enjoyed 21st century style. A three-bay glazed Orangery is a wonderful space for relaxing or dining with unbroken views out over the parkland; the circular tea room is now a beautiful sitting room and downstairs the old dairies have been transformed into a modern handmade kitchen with all the mod cons, a large family bathroom with underfloor heating and a rainforest shower plus a comfy snug. 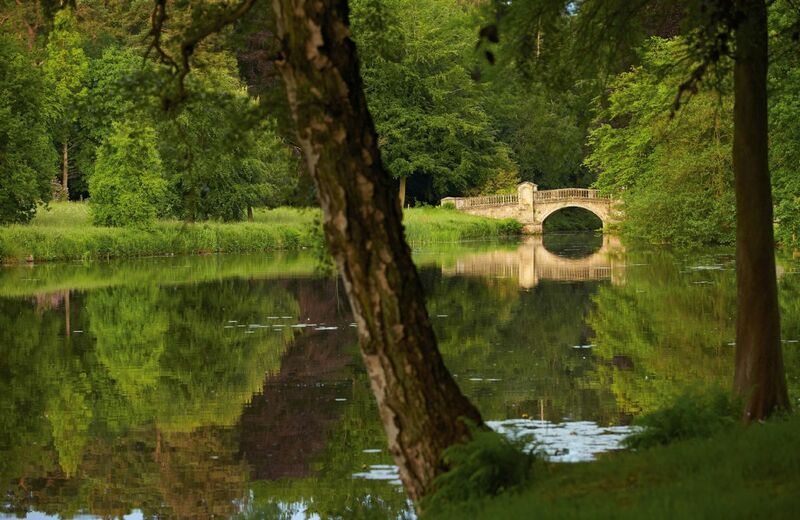 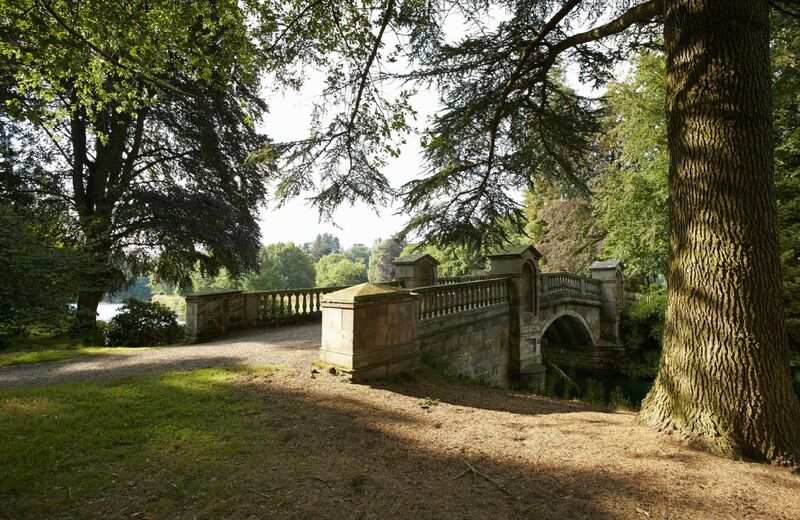 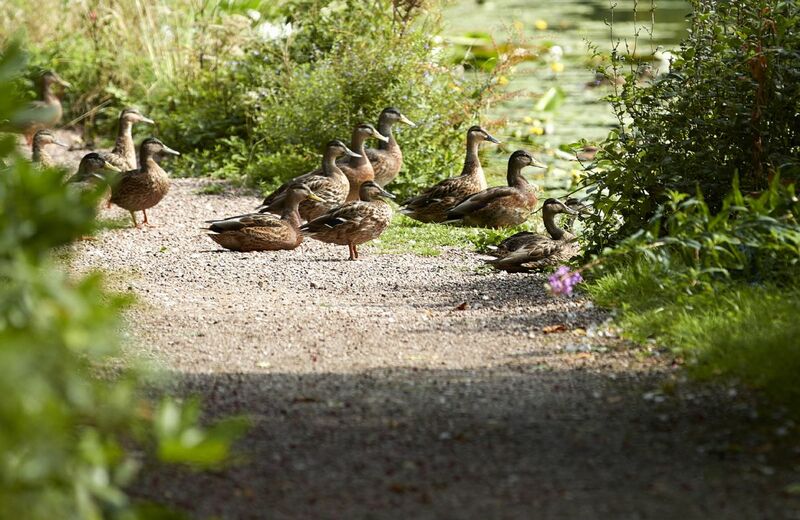 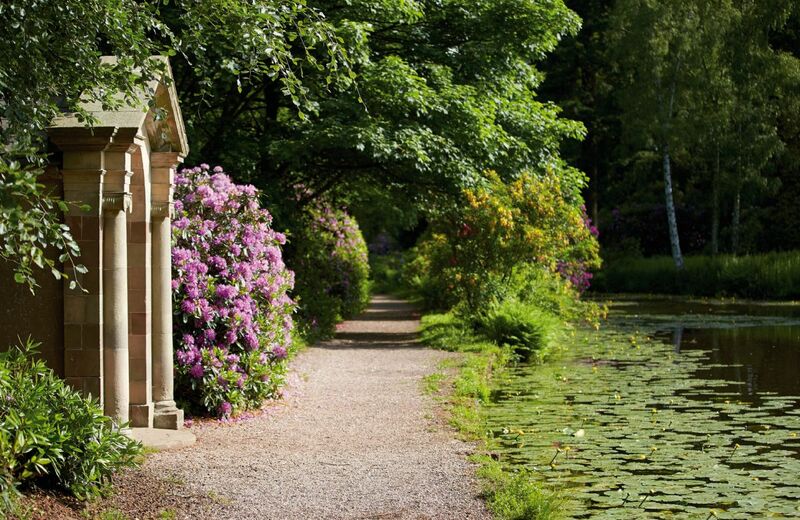 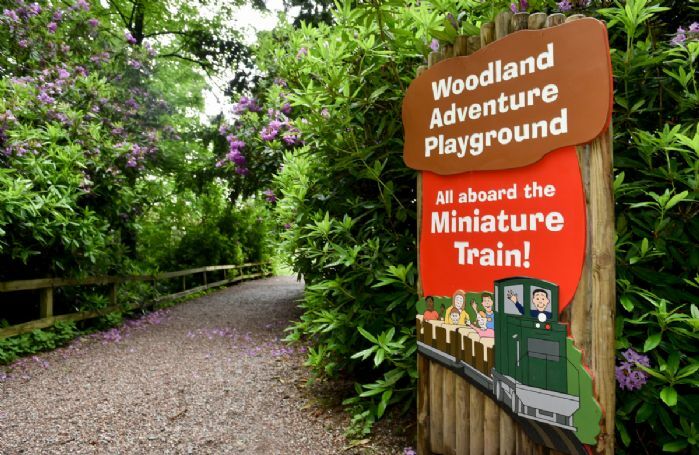 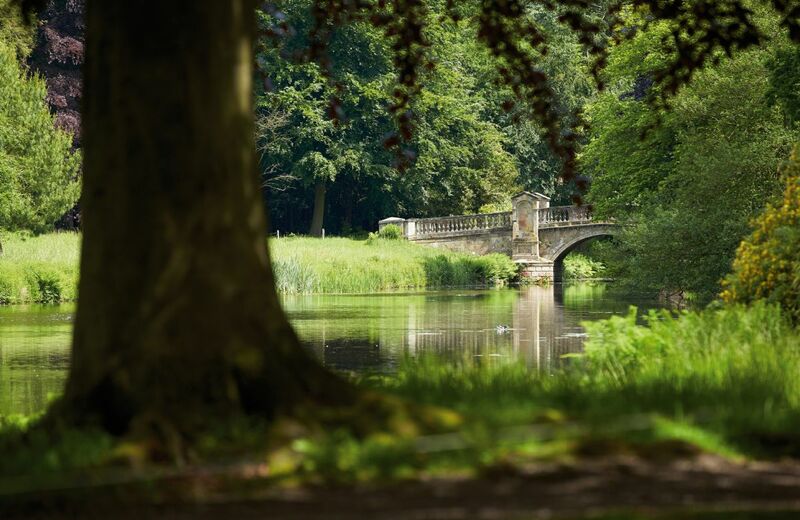 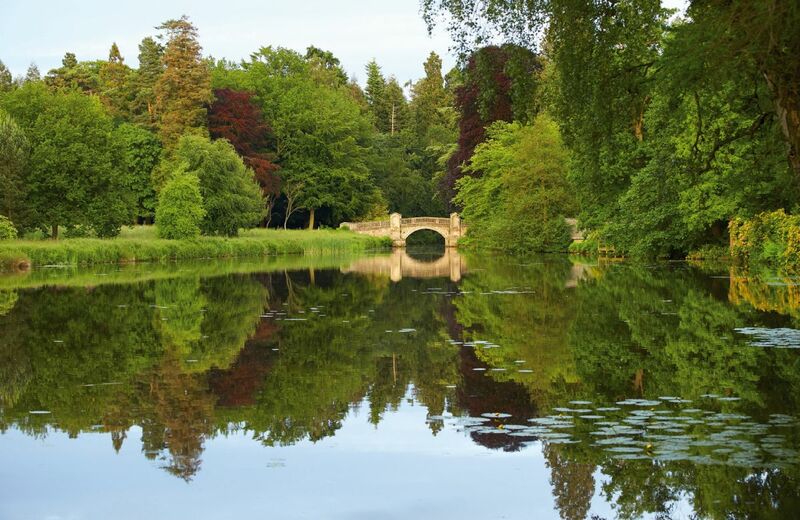 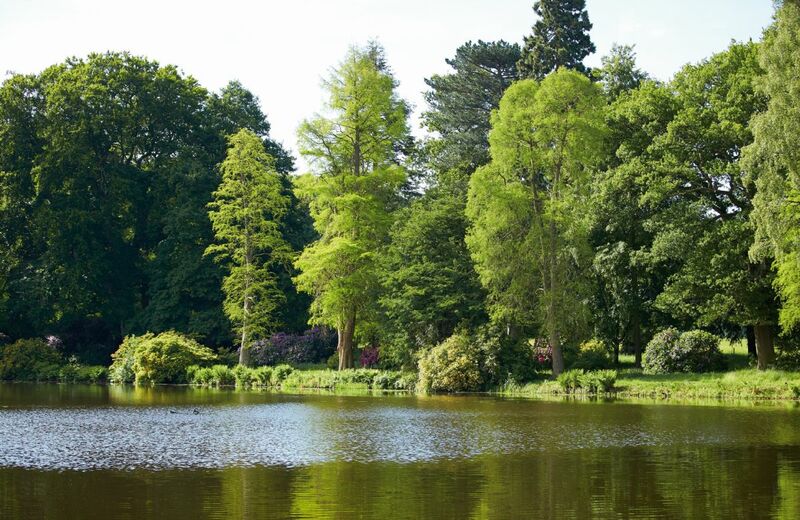 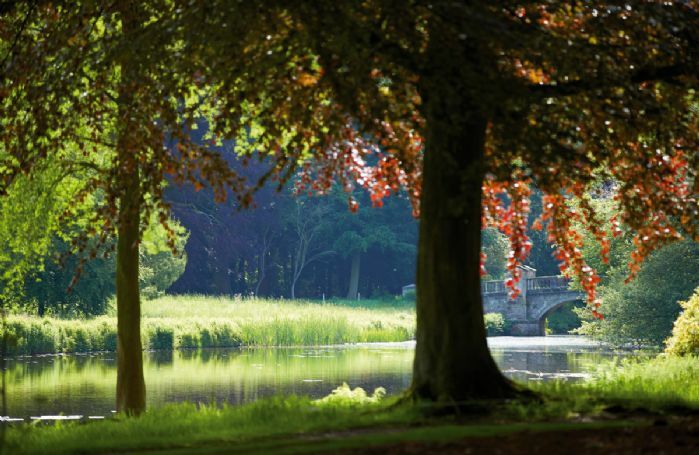 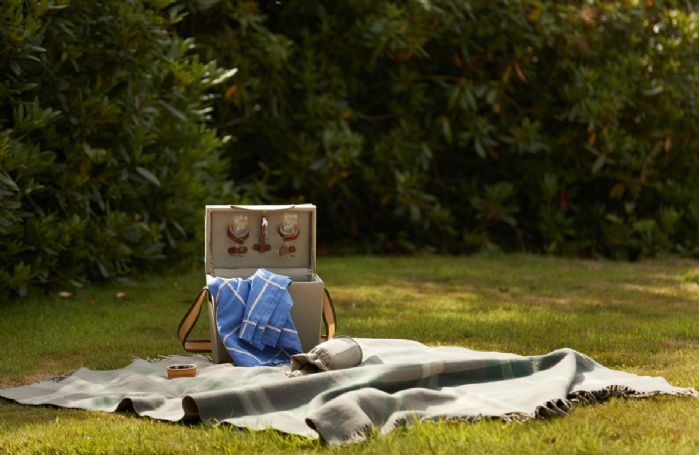 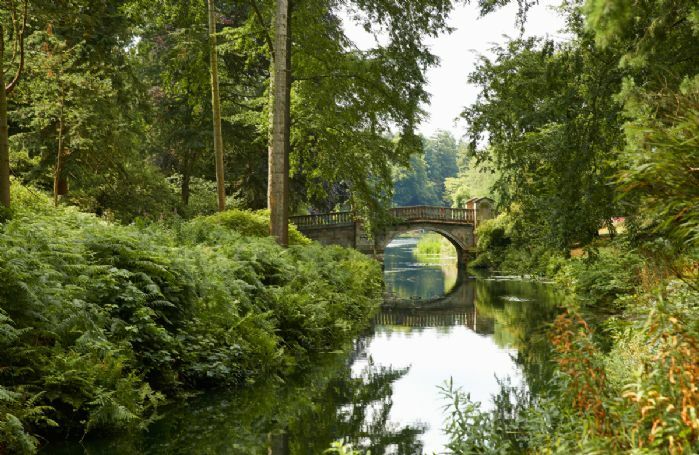 Nestled in Temple Wood, the Temple is an idyllic spot to enjoy long walks around the Capability Brown Parkland, gather friends or family together for a short break tor simply to explore this wonderful part of the world. 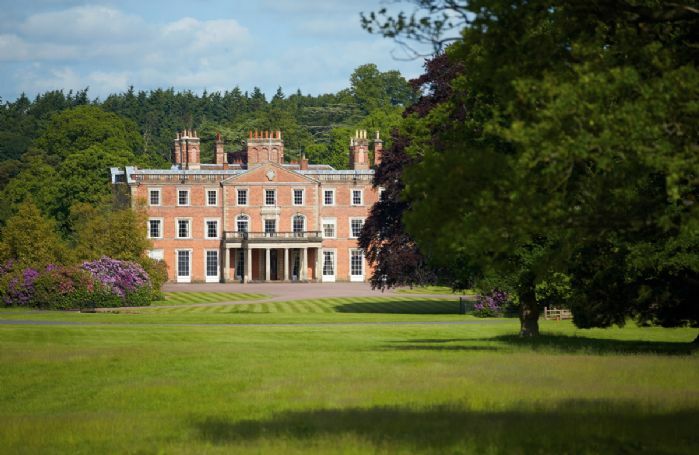 The Weston Park estate on the Shropshire/Staffordshire border is home to six unique historic holiday properties, each with their own story. 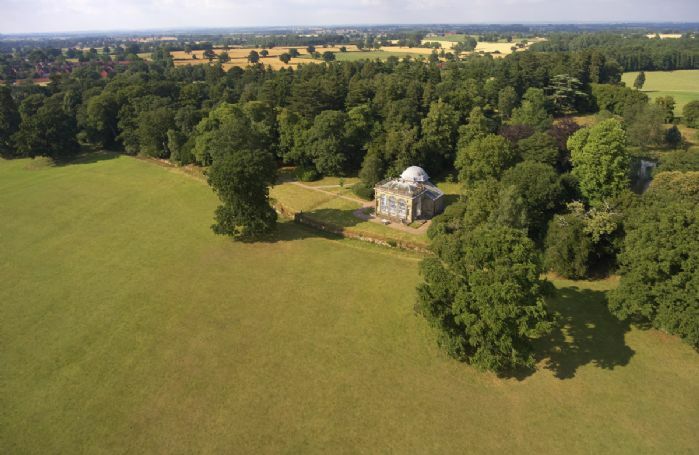 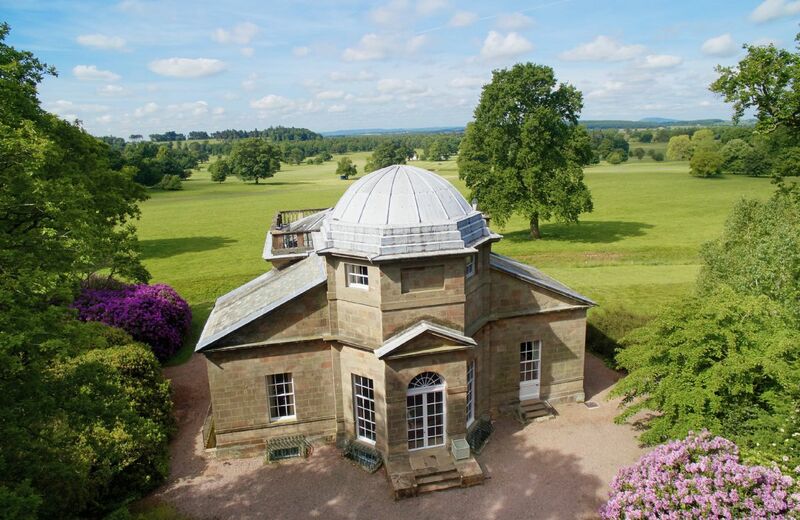 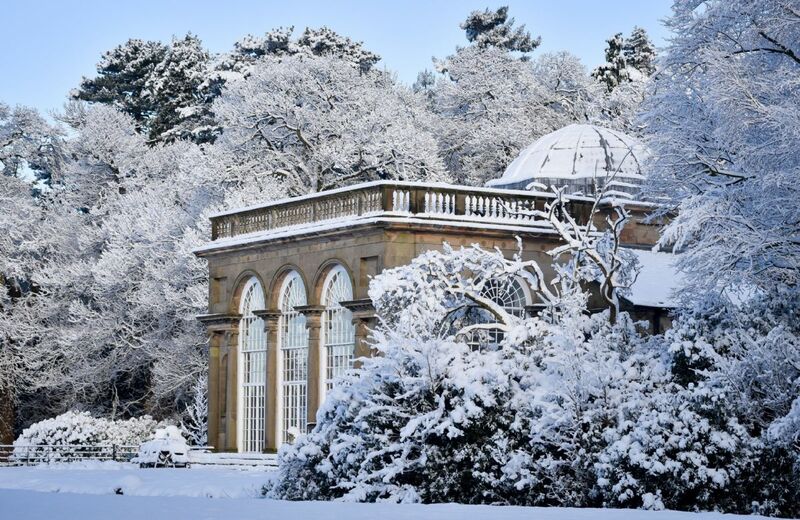 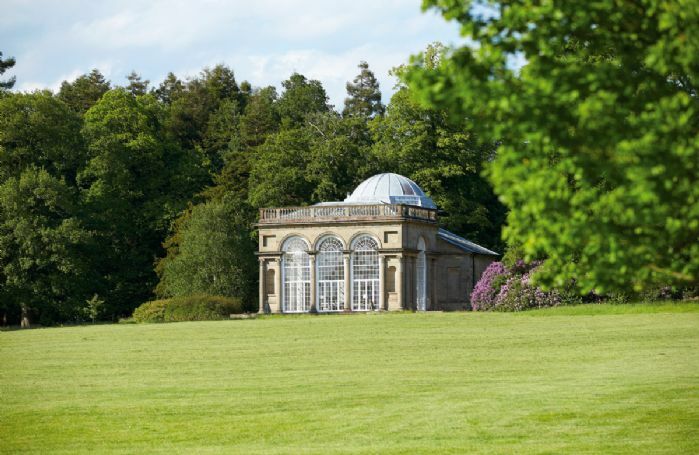 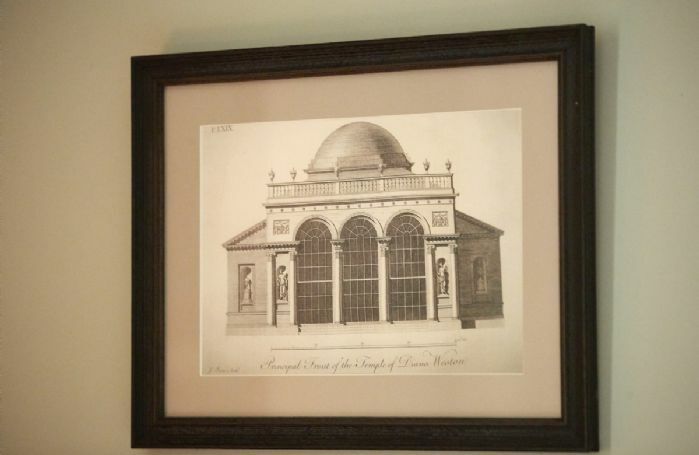 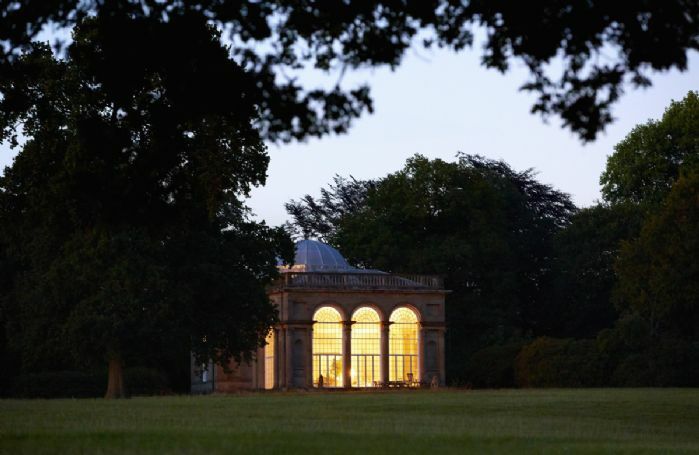 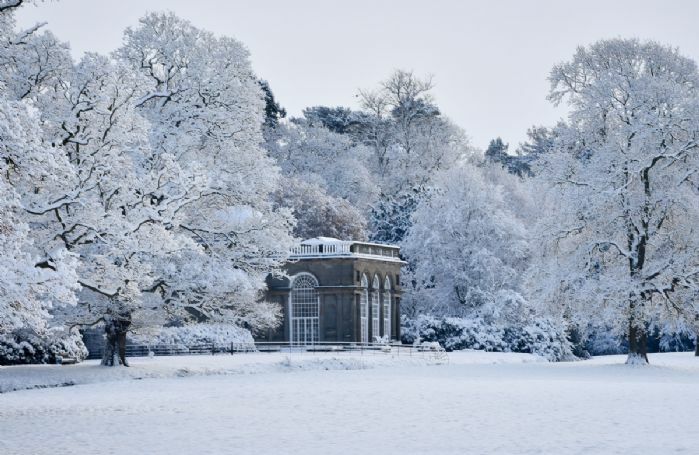 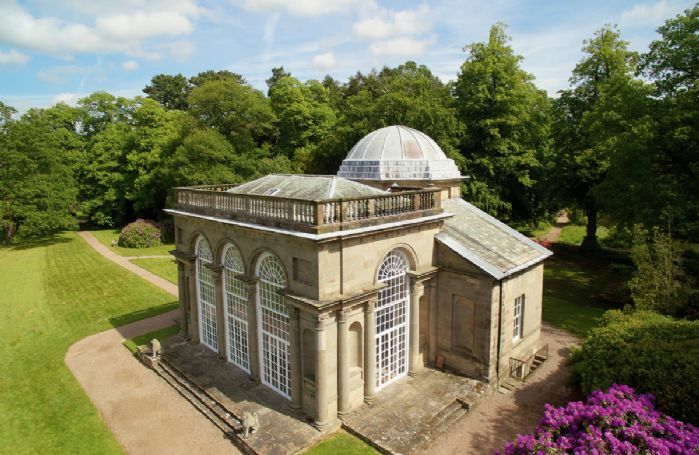 Temple of Diana (6 guests); The Knoll Tower (2 guests); Pink Cottage (2 guests); The Gardener’s Bothy (2 guests); The Potting Shed (2 guests); and the main house, Weston Park (up to 54 guests in 28 rooms). 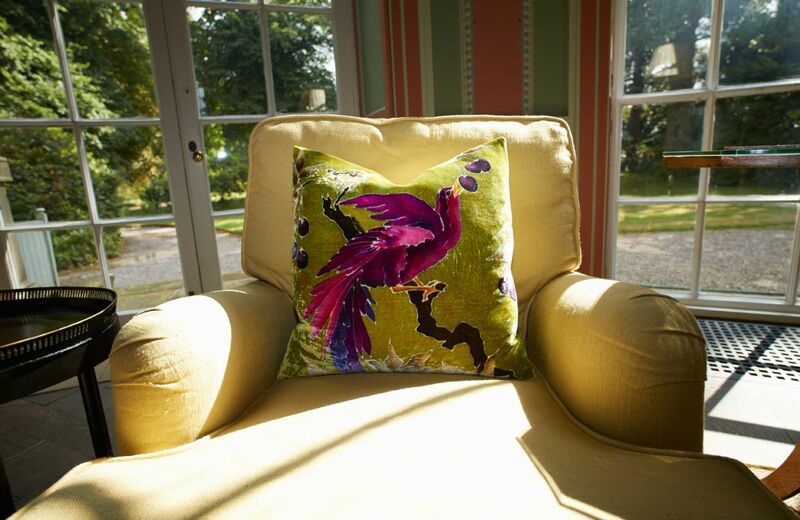 The Weston Park Foundation, the independent charitable trust who own and maintain the estate, has given each property a new lease of life balancing comfort and modernity whilst remaining sympathetic to their extraordinary heritage thus providing a rare opportunity to stay in the heart of this historical estate. 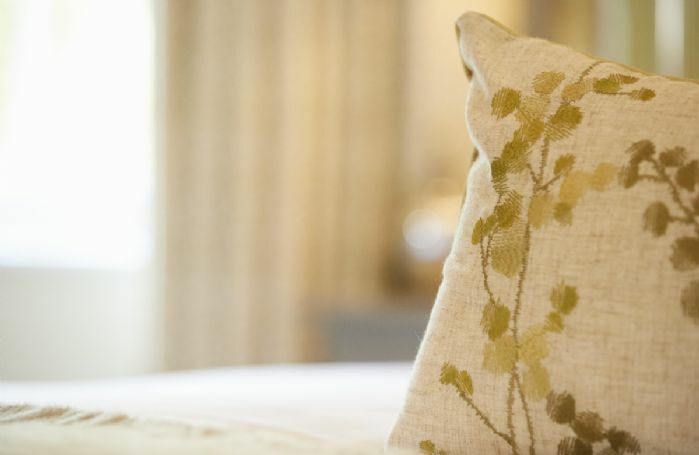 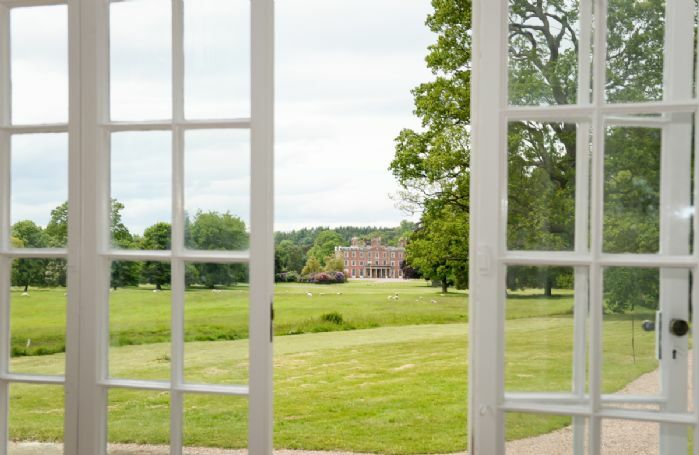 Set in 1,000 acres of Capability Brown Parkland, Weston Park is a stately home, events venue, visitor attraction and luxury get away all rolled into one. At certain times of the year you will need to share the estate with a wide variety of events that take place in and around the Parkland. There are also times of the year where no events take place on the Estate so please click here to take a look at the calendar – you may even be planning to come along to one! The team in our 1767 Granary Grill & Deli will prepare your welcome hamper which will include milk, butter, eggs, cheese, biscuits, freshly baked bread and a bottle of wine – all of which are soured from the food heroes who we work with both locally and further afield. 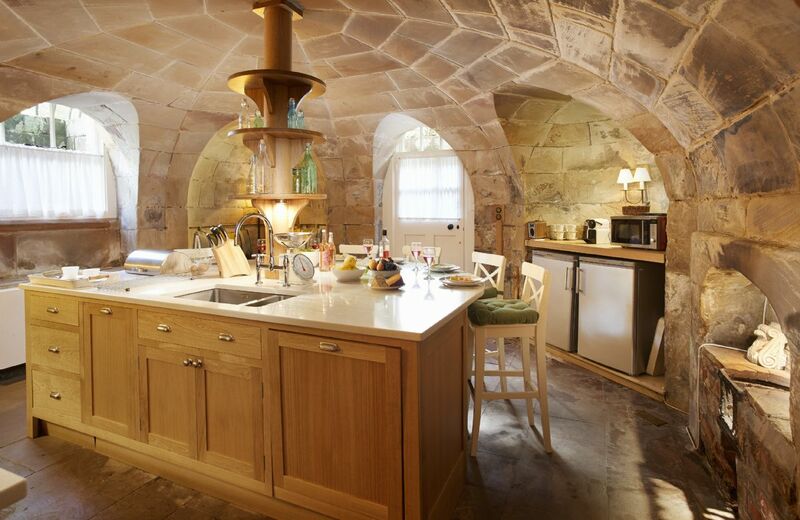 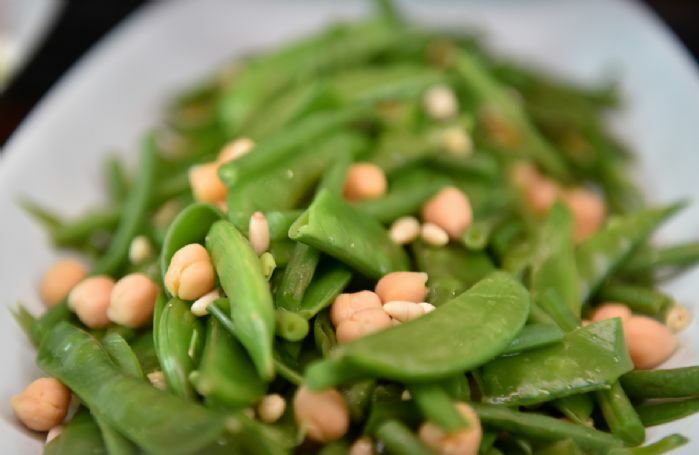 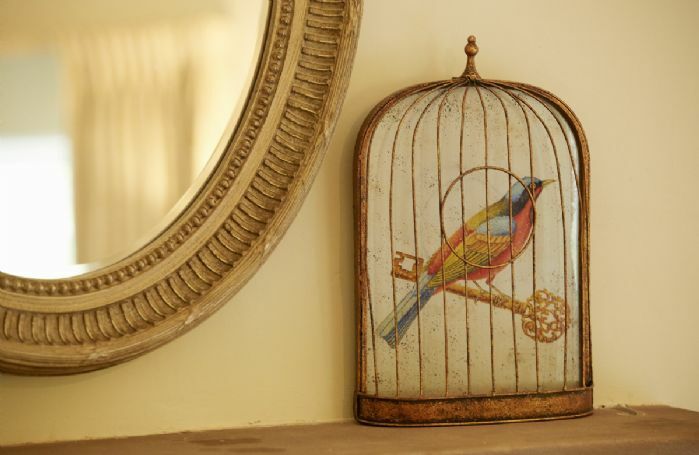 If you don’t feel like cooking, the Granary Grill is a short walk or drive from the property. 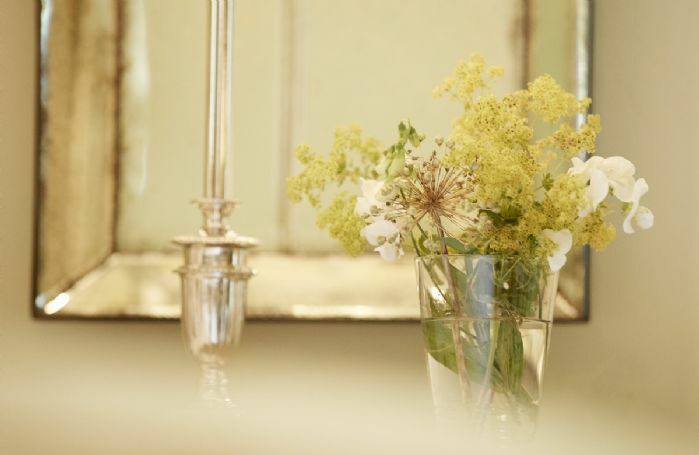 Based around an open plan kitchen and grill, our seasonally inspired menus are created by our Head Chef and his brigade. 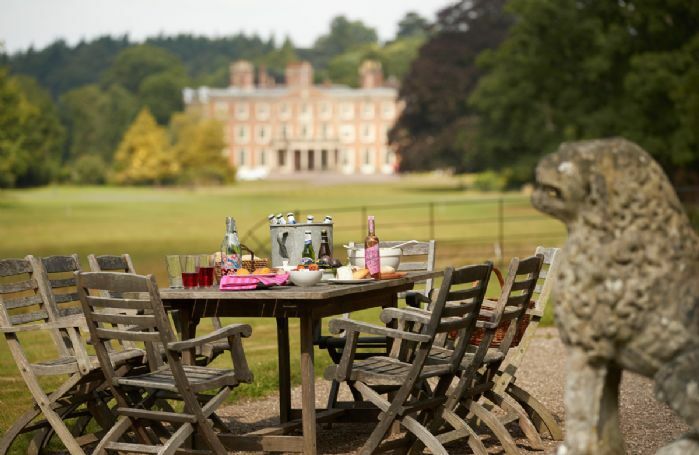 The Grill serves lunch daily and dinner from Wednesday through to Saturday. 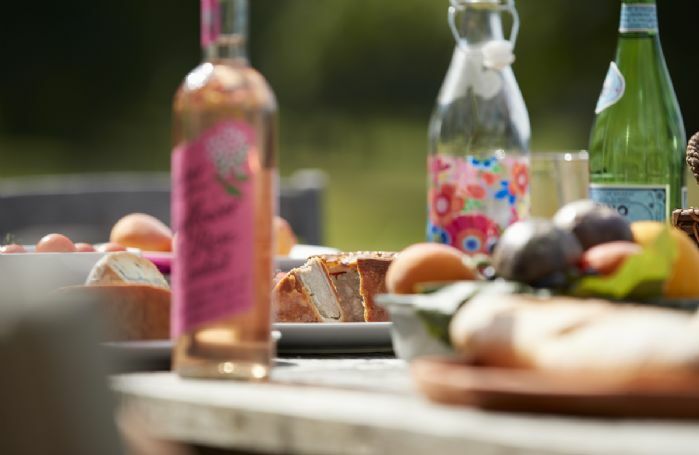 Over in the Granary Deli you will find fresh bread, quality cheeses, cured meats, homemade cakes and savoury pastries, oils, vinegars, jams and chutneys plus some very special ingredients that you won’t find in the supermarkets. 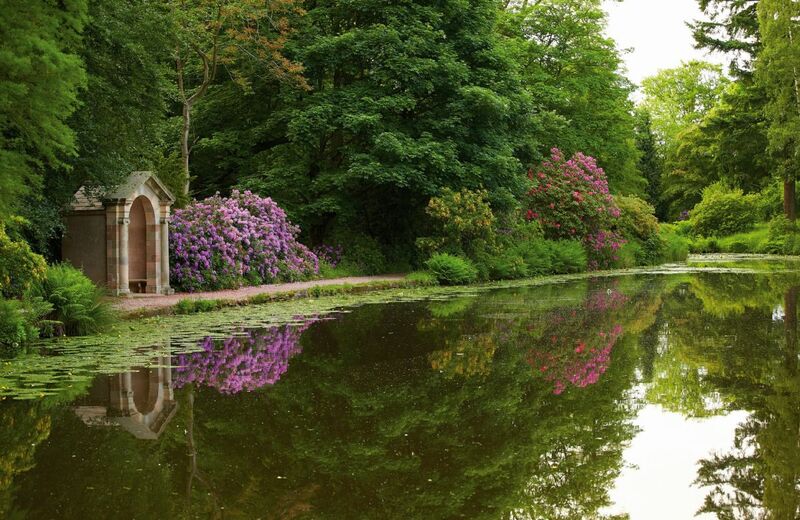 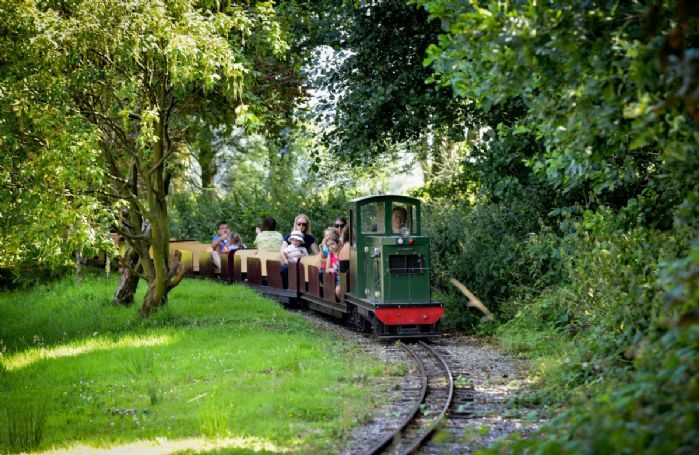 The Shropshire /Staffordshire area has plenty on offer to explore with the World Heritage Site of Ironbridge Gorge and its famous museums, foodie destination Ludlow and historic Chester all within easy reach. 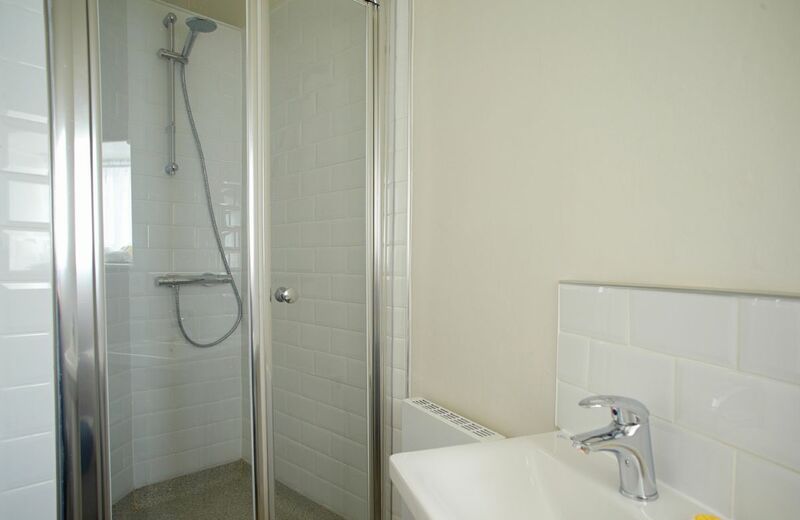 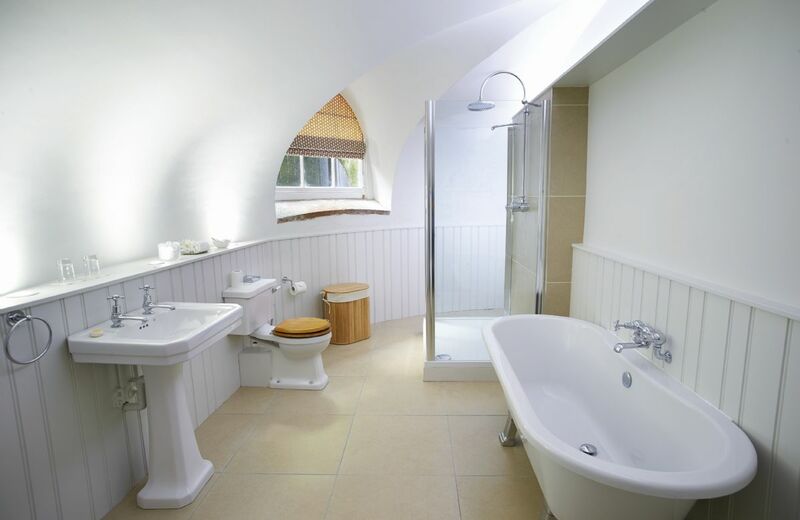 Three bedrooms, two en-suite shower rooms and one family shower room. 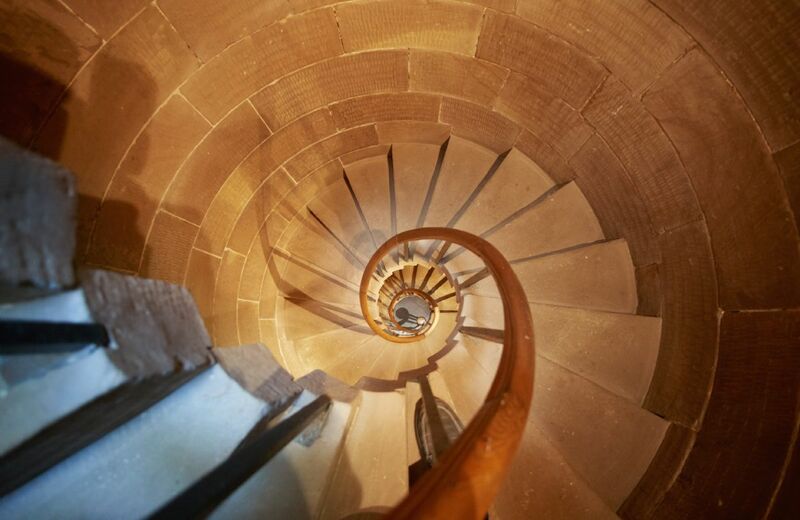 Please note that there are steep stone spiral staircases. Three of the rooms are circular. 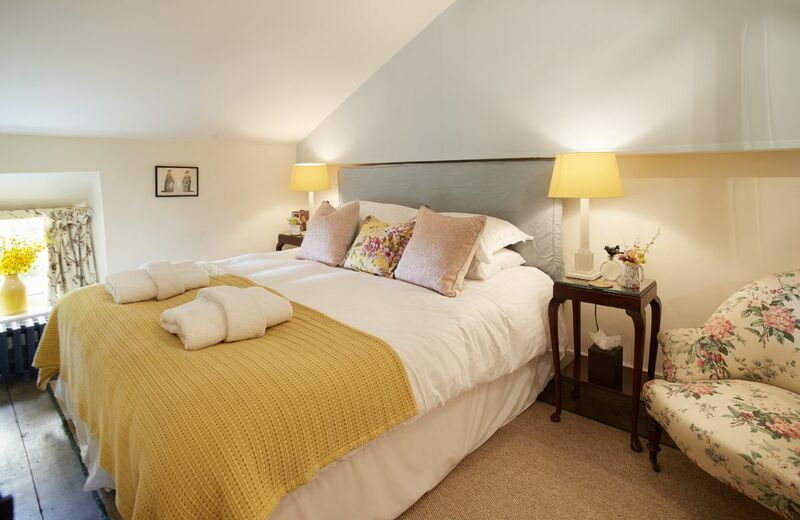 Snug on the lower ground floor. 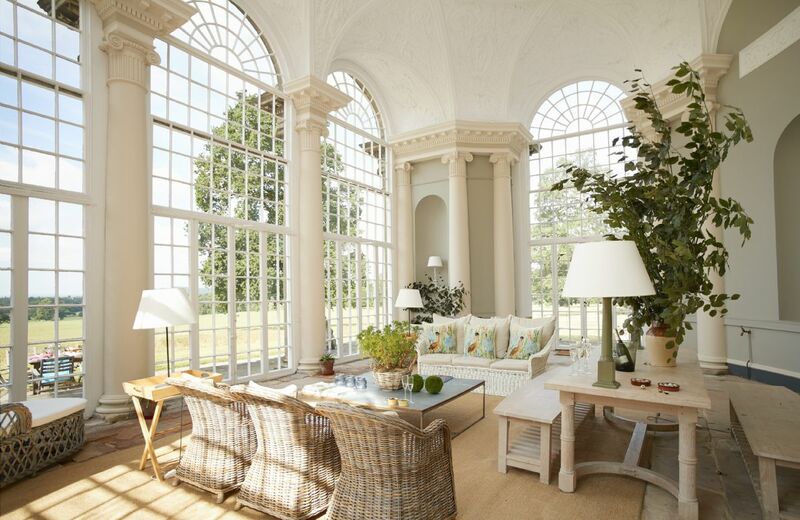 A beautiful three bay glazed orangery. 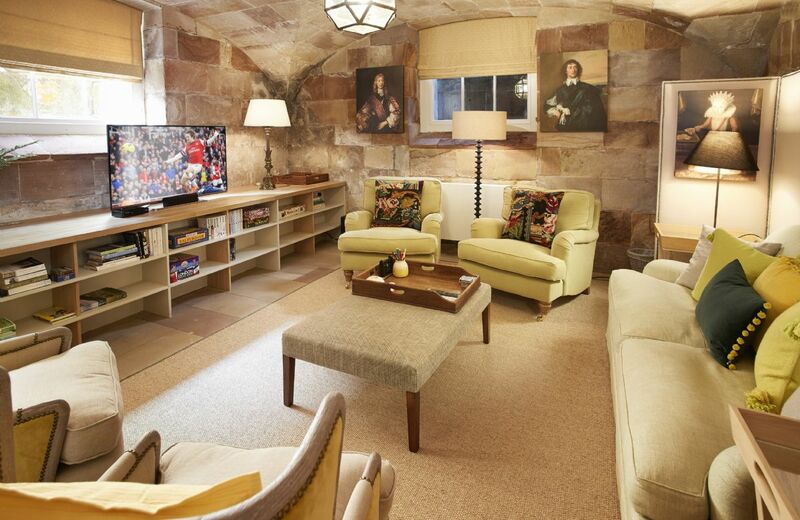 Television with freeview, iPod docking stations in various locations. 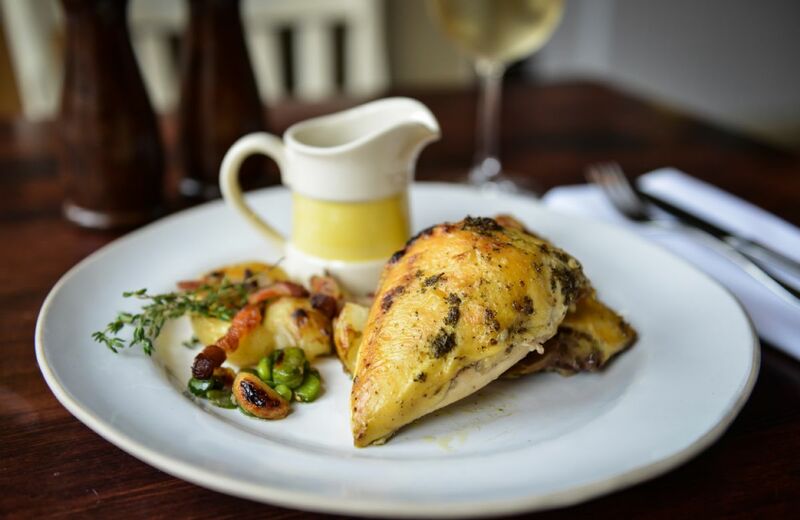 The Fox in Chetwyn Aston serves excellent food however booking is advisable. 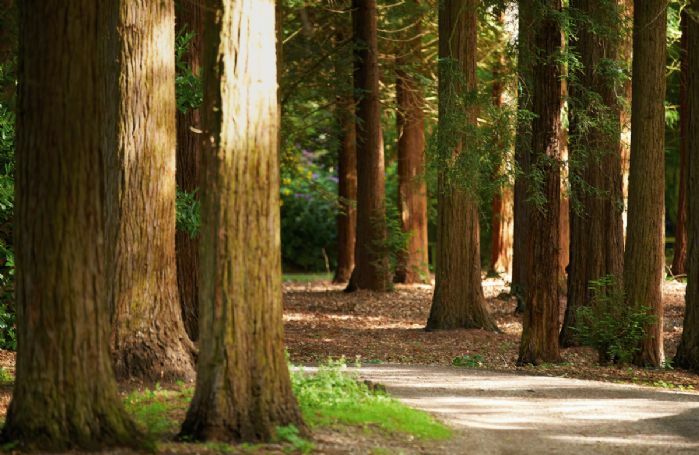 Play a round at Shropshire Golf Club. Weston Park hosts events on site throughout the year. 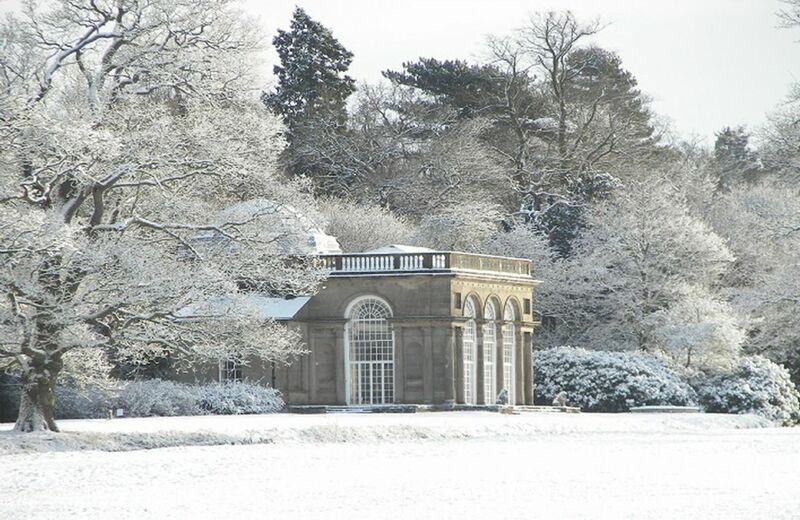 Please click here for a full listing of future events.